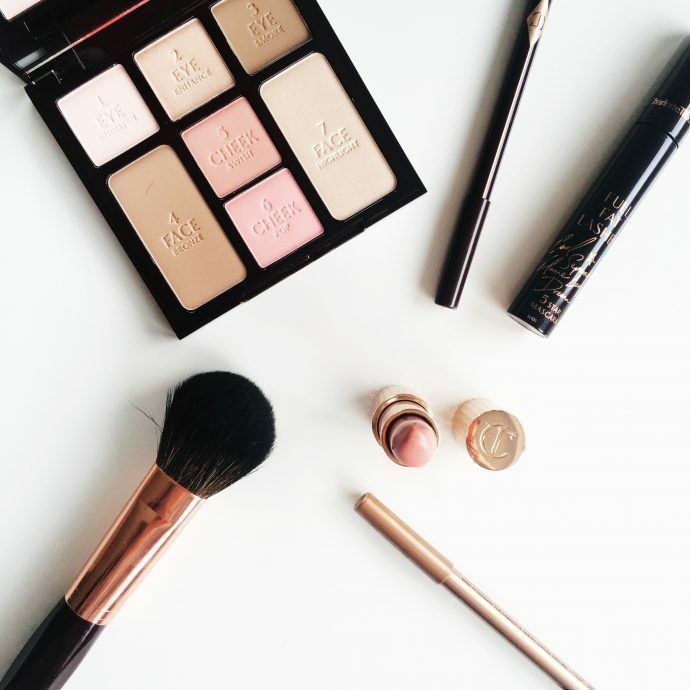 Instant look in a palette – review. 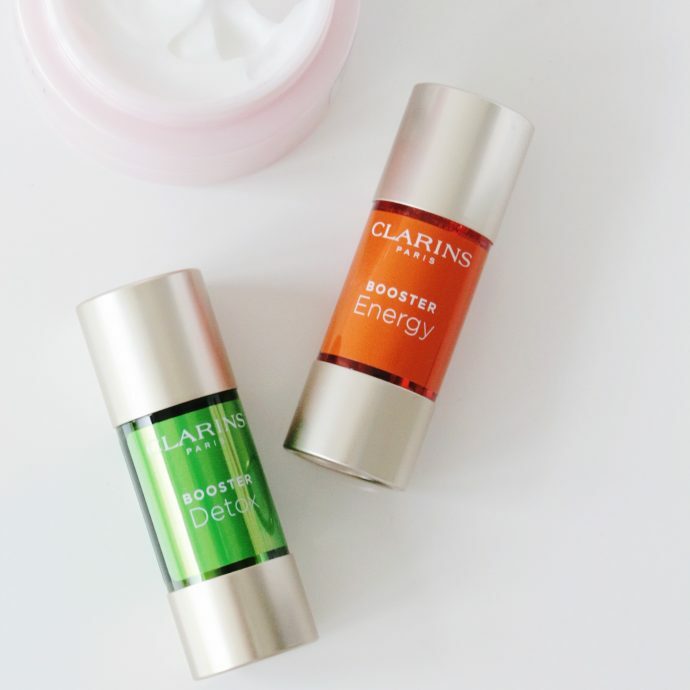 Clarins Boosters – For Energy, for Repair and for Detox. 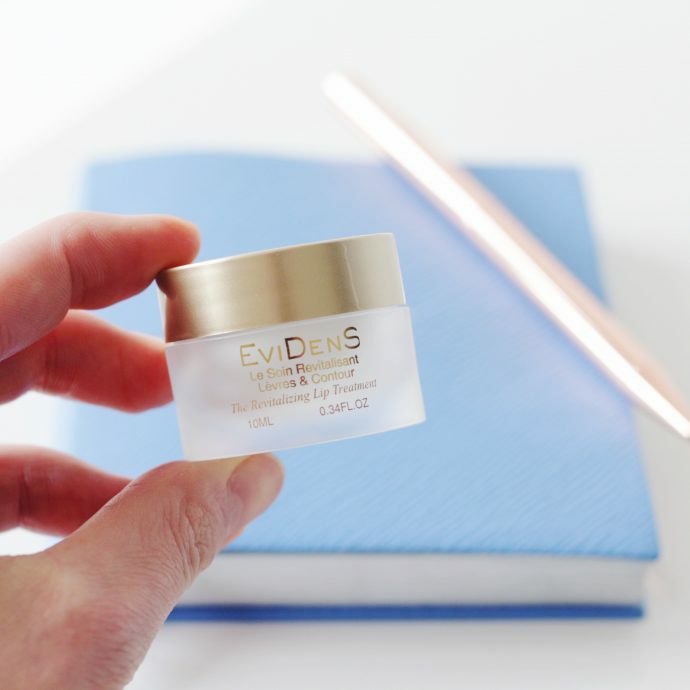 Luxury Lip Balm: The Revitalising Lip Treatment. 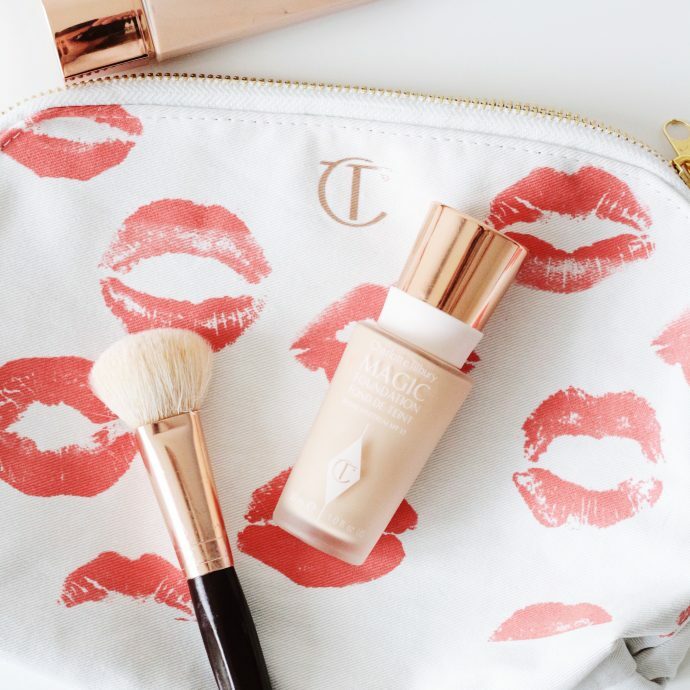 Magic Foundation – 5 things you won’t read anywhere else. 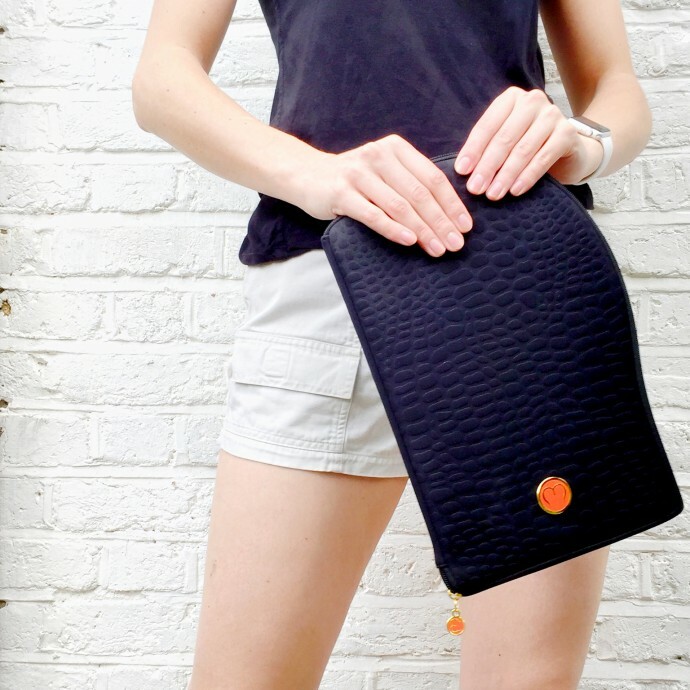 How to get rid of cellulite easily! 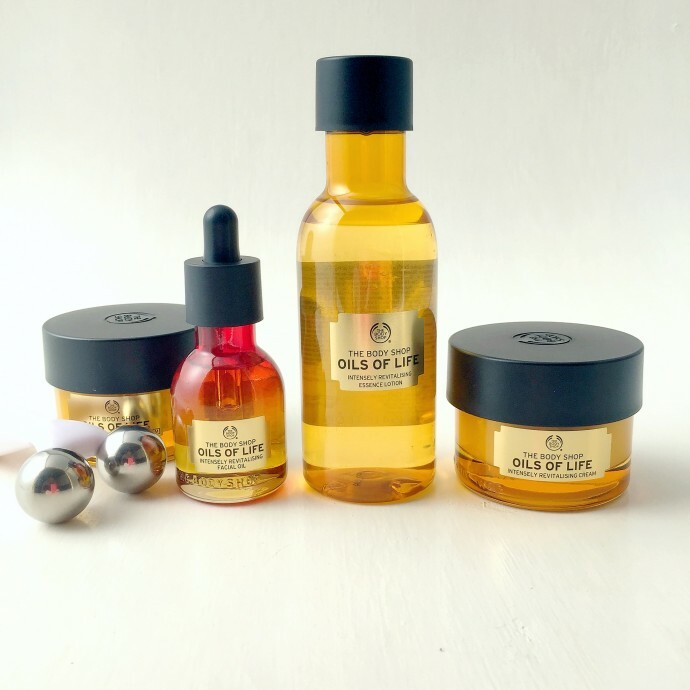 Oils of Life – New Body Shop Luxury Skincare Range. 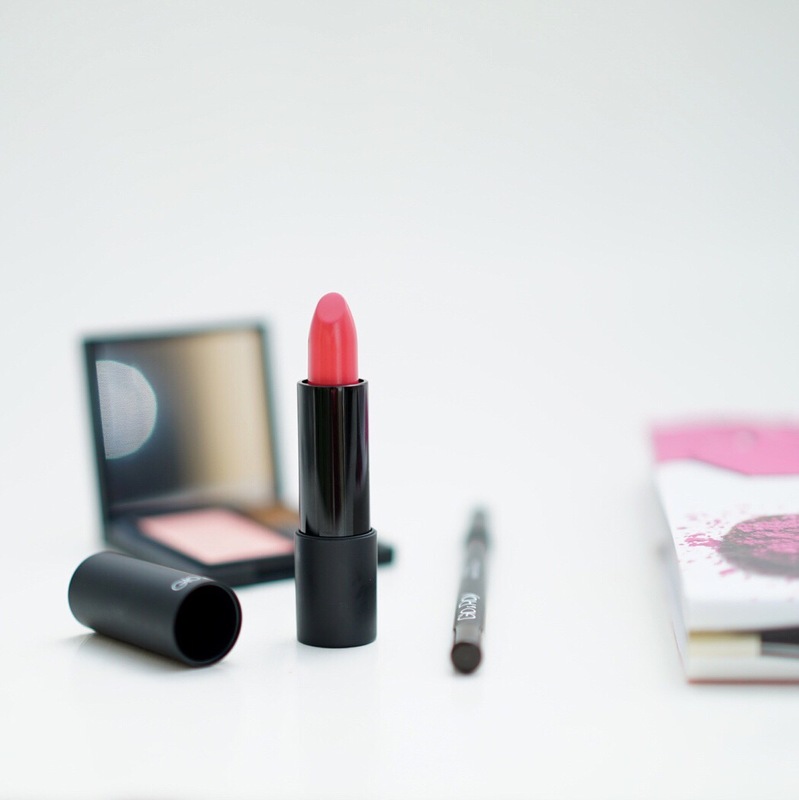 New Joli Rouge lipsticks- a must try lipstick. 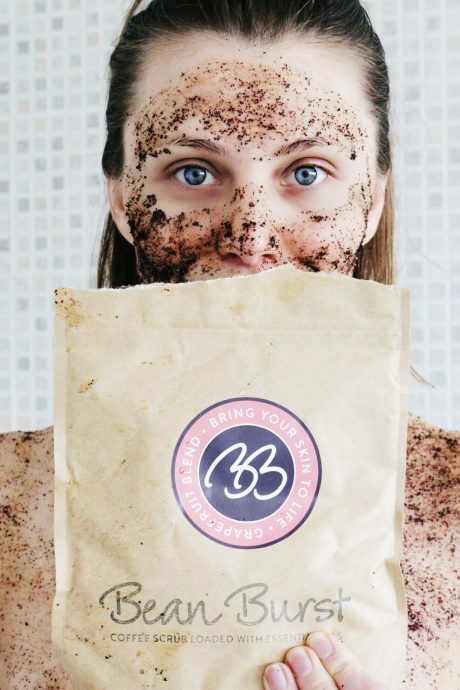 Glo & Ray is a new addition to the UK cosmetic market.